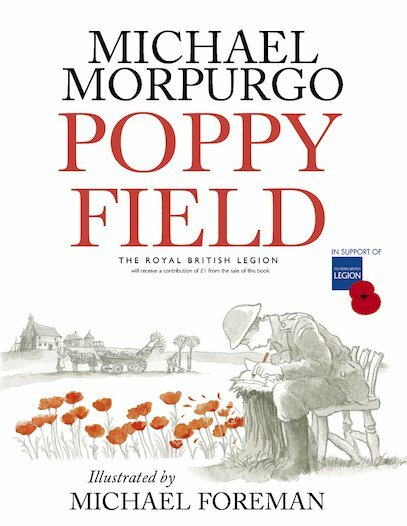 A new illustrated story celebrating the poppy’s history. 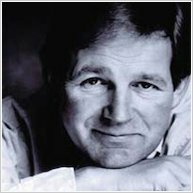 Michael Morpurgo and Michael Foreman have teamed up with the Royal British Legion to tell an original story that explains the meaning behind the poppy. This book also includes a full-colour, illustrated afterword that explains the history that inspired the story.